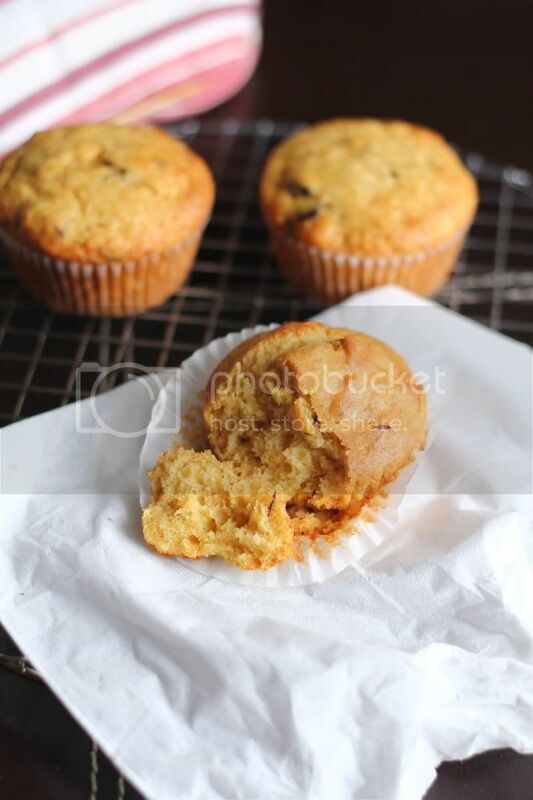 Crumbs and Cookies: mango ginger chocolate muffins. I had some frozen mango puree and I was wondering what I could do with it. I didn't want to make just typical mousses and panna cottas so I thought why not use it in muffins? A mango muffin with actual mango puree and not just chunks sounded like a novel idea. I searched online and I came up with a grand total of 0 mango muffin recipes using mango puree. All of my searches only had mango cubes folded in at the end. I decided to just wing it, taking a banana muffin recipe as a base and adapting it by replacing all the banana puree with mango puree. I was a little disappointed, that's for sure. 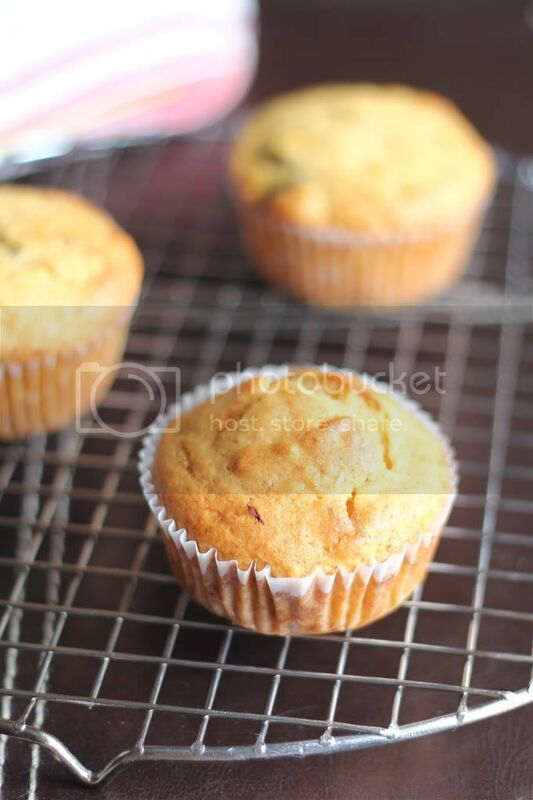 After baking, the muffins lacked any mango scent and the mango puree was indiscernible. All that's left was a caramelized sweetness somewhat similar to brown sugar but more complex. It's nice, but its completely different from what you would associate with mango. On the bright side, the muffins were fluffy and the additions of candied ginger and dark chocolate complemented each other really well. Now there's some food for thought for your next batch of chocolate chip muffins. Because the recipe didn't quite work out, I shall not post one. 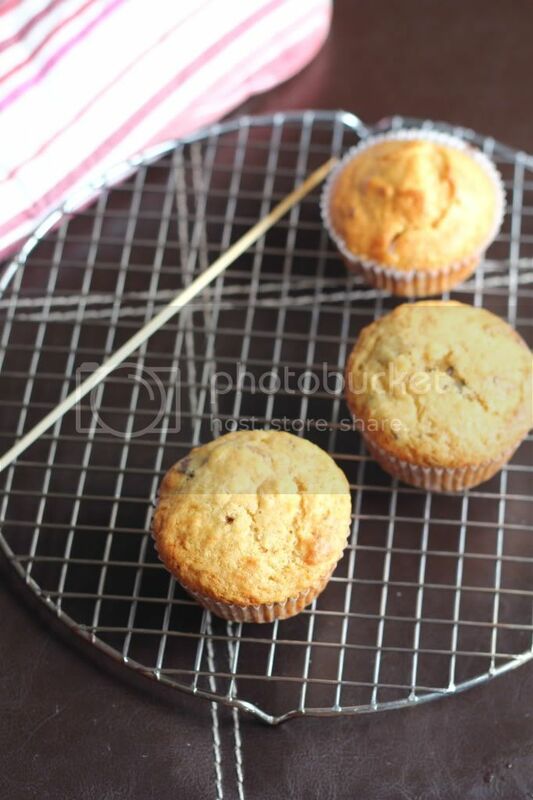 However, I bet the original banana muffin recipe will be a great hit!